The Ford F-150 and other F-Series pickup trucks from the Ford Motor Company were the top selling car of 2015. Ford sold more than 695,144 of the trucks this year which was almost 20,000 more than in 2014. 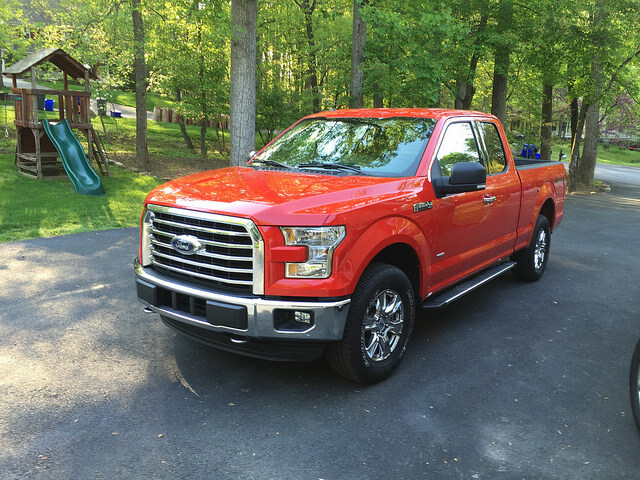 The F-150 is also one of the most fuel efficient trucks ever produced by the auto manufacturer with a fuel economy rating of 18 MPG (city) and 26 MPG (highway). The maximum speed of the popular pickup truck is more than 105 MPH (107 to be exact), and the vehicle can go from zero to 60 MPH in a sports car-like 5.6 seconds. The stock engine in the auto is a 3.5 liter V-6 with the choice to downgrade to a 2.7 liter V-6 or upgrade to a 5.0 liter V-8 when buying the vehicle new. The power ratings of the truck engines range from 282 to 385 horsepower.